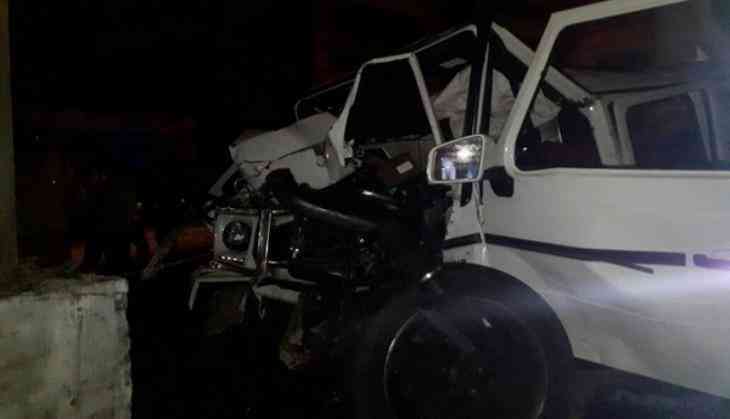 In a tragic development, Andhra Pradesh Minister Dr P Narayana's son Nishith and his friend were killed in an accident in Jubilee hills here in the wee hours of Wednesday morning. The matter has been registered in Jubliee hills police station. According to the police, one boy died at the spot and the other passed away on the way to the hospital.